Ervin Root has more than 45 years of professional experience in the power industry, serving in multiple roles including engineering and finance. Erv has extensive experience in power generation, transmission, distribution, remote monitoring and control, and project management. Erv’s primary responsibilities include resolution of technical issues associated with IEA and customer owned generating assets as well as engineering and project management associated with major upgrades and new installations. 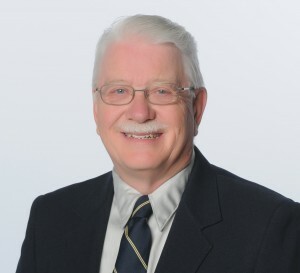 Erv holds a BS in Electrical Engineering from Iowa State University and was a licensed Professional Engineer in Iowa and Michigan, until retiring those credentials at the end of 2017.